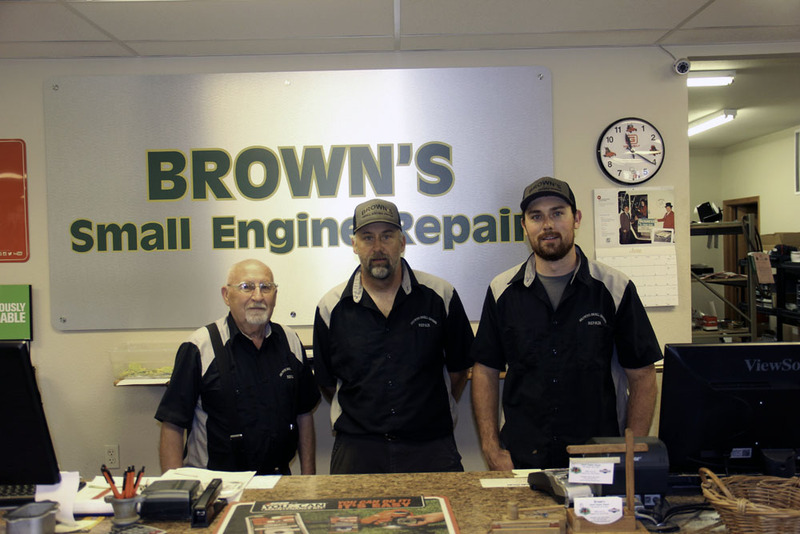 Two years ago Brown’s Small Engine Repair moved its headquarters into a more central location in Rapid City and the move has clearly paid off for owner Bill Koser who has seen his business break company sales records this summer. 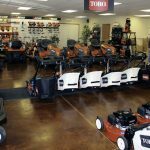 Not only did the change in locations offer more exposure for the store, but with square footage nearly tripling they were able to expand the showroom and double their parts space. 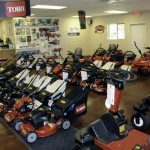 They were also able to expand their product line and now carry a number of brands including Ariens, Echo, Husqvarna and Gravely. 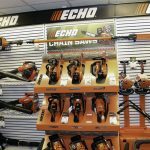 Check out other articles in the August 2018 issue of Power Equipment Trade magazine. 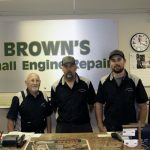 Power Equipment Trade magazine’s August 2018 issue features Rapid City, South Dakota’s Brown’s Small Engine Repair and how a change of location boosted their sales. 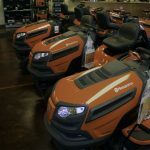 Also featured is the 2019 Lawn Mower Annual, highlighting the latest products and service aids. 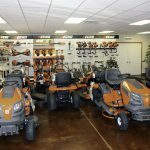 The “Five Minutes With” column offers a Q&A with the Outdoor Power Equipment Institute’s President and CEO, Kris Kiser. 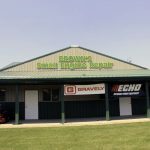 A special article by Jessica Johnson spotlights Greenworks Tool’s recent open house and introduction of new products. Other articles cover the latest industry news, new products and upcoming events.